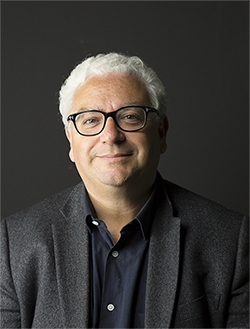 Pantin (France), May 23rd, 2016 – Xandrie, the international specialist in digital culture and entertainment, announces the appointment of Mr Didier Semah as Head of Business Development. Didier Semah will be responsible for developing the company’s brands (Allbrary and Qobuz), winning new customers, and launching partnerships. Mr Semah is a graduate of the Institut Supérieur de Gestion (ISG), a leading business school, and has more than 20 years’ experience in business development. Aged 54, Mr Semah has spent most of his career in the music industry, initially as Head of Licensing at Polygram® (1992-1995), then Head of Special Projects and Diversification at Universal Music France® (1995-2009). 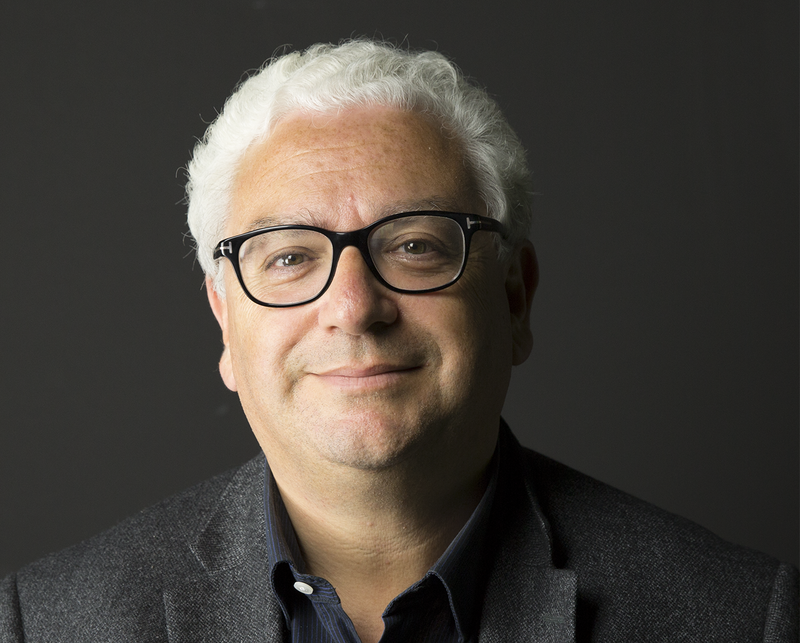 In 2009, he took over as CEO of Universal Music On Line® (UOL), then in 2013, he went on to become a consultant for TF1 Entreprises®, and subsequently for Agence BIM, where he helped launch various streaming platforms. In his new role as Head of Business Development, Didier Semah will report directly to Loïc Poilon, Xandrie’s Chief Operating Officer (COO).